Construct presentation slides (if using them) in 4:3 ratio format. This size best fits the screens at the conference venue. Please load your presentation files to the online cloud folder (DropBox*) prior to arrival at the conference, ideally by COB Friday 21st September. Please also bring a back-up to the conference on a USB (embed any content such as audio or video – do not link to external files). If this is not possible there will also be a Speakers Preparation desk located in the conference foyer for loading your content with an audio visual technician. If you are using this option please ensure you see the technician minimum 2 hours prior to your presentation. 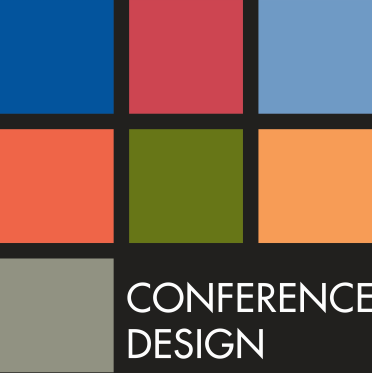 *If your institute does not support Dropbox please email your files to Jess at jess@conferencedesign.com.au, or bring to the conference on a USB. At the end of your session the chair will ring a bell for you to conclude immediately. The chair will only ask a question if you have finished leaving time for this purpose. At the conclusion of all presenters in the session any leftover time will be used for questions and discussion.